Ms. Ball oversees personal trust and estate services for Oakworth Capital Bank. In this capacity, she is directly responsible for the day-to-day administration of various types of trusts, estates and investment agency accounts established by or for the benefit of high net worth individuals and their families, charitable entities, and corporations. Ms. Ball is experienced in trust and estate administration, working previously at Compass Bank and Synovus Trust Company for a total of 23 years. 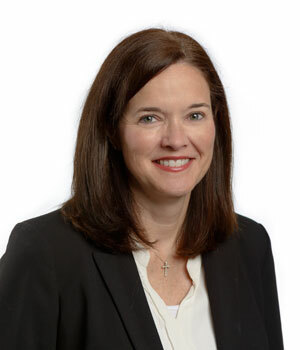 Ms. Ball is active in her community serving as Past President of the board of directors of Vestavia Hills City Schools Foundation and is a member of the Estate Planning Council of Birmingham. She is a former member of the board of directors for Urban Ministry and Children's Aid Society.